A new initiative has its sights set on stimulating growth in Montréal’s startup community, with big dreams for the city’s future. 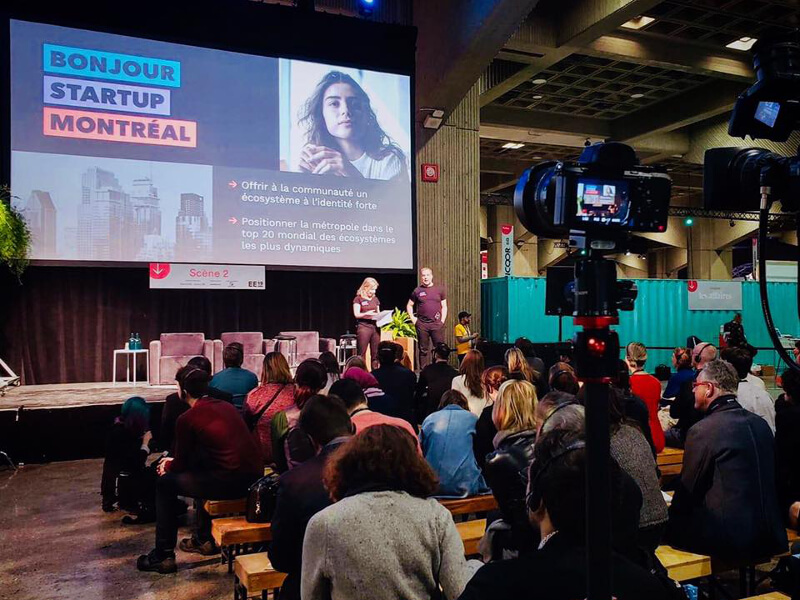 Bonjour Startup Montréal made its debut this week at Expo Entrepreneurs 2019, held at Place Bonaventure, laying out plans to propel the city into a spot among the top 20 startup ecosystems in the world. A collaboration between OSMO and Fondation Montréal Inc., the goal of the project is to help take the city’s existing startups to the next level and facilitate a higher density of entrepreneurs. “We’re at the first stage of the three cycles you see in an ecosystem,” said Liette Lamonde, Executive Director of Montréal Inc. “Now we have to work on being more international. Our startups have to go more into markets outside and that’s something they’re not really good at at this point.” Lamonde, along with OSMO CEO Patrick Gagné, are co-leading the initiative, aimed at helping budding startups build bridges with bigger corporations and potential investors, and vice versa. The project is possible in part as a result of funding from the city of Montréal as well as Quebec’s Ministère de l’Économie et de l’Innovation, which put forth a mandate last July for projects aimed at creating “regional innovation poles.” The initiative is still in its infancy, with plans to iterate throughout the year and build on feedback from the community, but its goal is clear: help Montréal crack the top 20 of dynamic startup ecosystems around the world, in company with cities like San Francisco, Tel Aviv, New York, Barcelona, Boston, London, Amsterdam, and Paris. 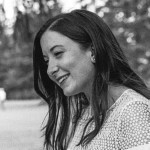 Ashley Joseph is a born-and-bred Montrealer, devoted Joni Mitchell fan and freelance writer-slash-editor, in that order. Her work has appeared in VICE, Reader’s Digest, Ad Age, FASHION Magazine, and anywhere else she can weigh in on culture, travel, tech, food or any other topic she’s obsessively researching that month.